NSFW Saturday – LadyJaneLongStitches Part Four! Hi everybody! It’s Saturday, and you know what that means! 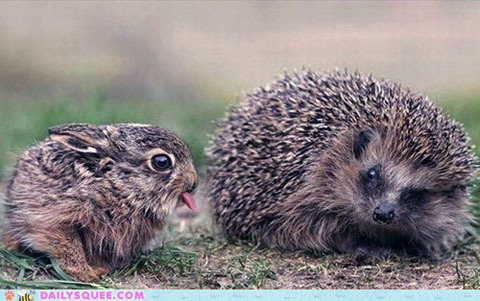 Cheeky Bunny is stopping Mr Hedgehog from seeing the rudeness – hope you can get make it past him! Next Post Next Post: Hey everyone, it’s Etsy! Top Tips for Smartphone Photography!